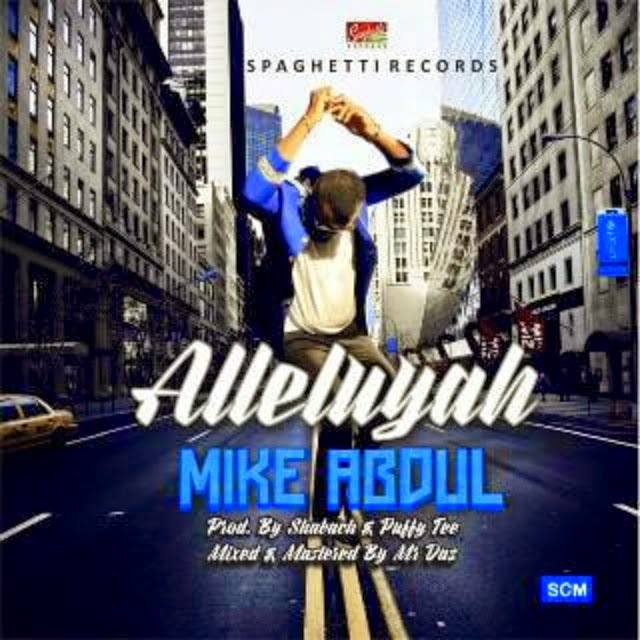 Spaghetti Record’s CEO and member of Midnight Crew, Mike Abdul, releases new single, “ALLELUYAH”. “ALLELUYAH,” is beat-driven, up-tempo and perfectly suited to be your VICTORY song and Praise Jam. The song is produced by Shabach and Puffy Tee. Mixed and mastered by Mr. Daz..